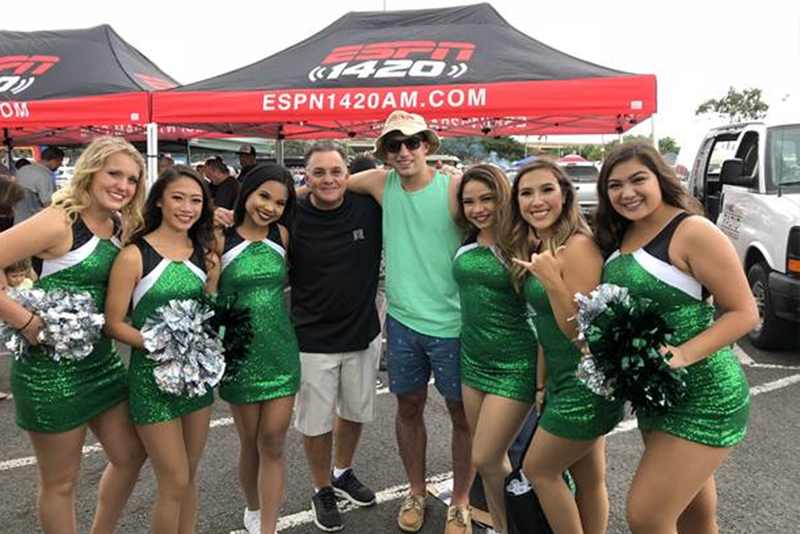 ADMOR HVAC & UH COLLEGE OF ENGINEERING TEAM UP FOR TAILGATE PARTY! Admor HVAC teamed up with the U.H. Foundation and the College of Engineering to throw a tailgate party at Aloha Stadium on Oct. 28, 2017. While we lost to San Diego State in football, the tailgate was a winner! Great food was provided by Serg’s Mexican Kitchen. The carne asada, chicken, carnitas, chorizo, fish and Al Pastor tacos were so delicious! Drinks were served up by local models Katie Daly and Julie Chu. 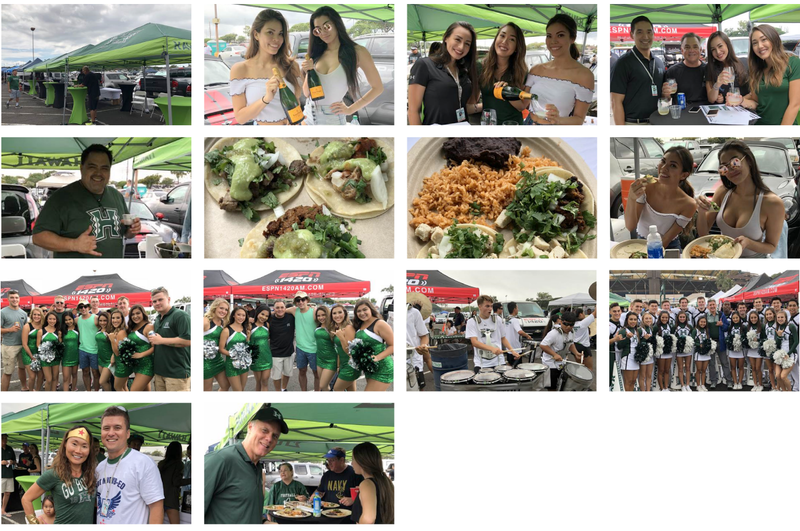 Performances and appearances by the University of Hawaii Drum Line, cheerleaders, and Rainbow Dancers made this another great tailgate party.